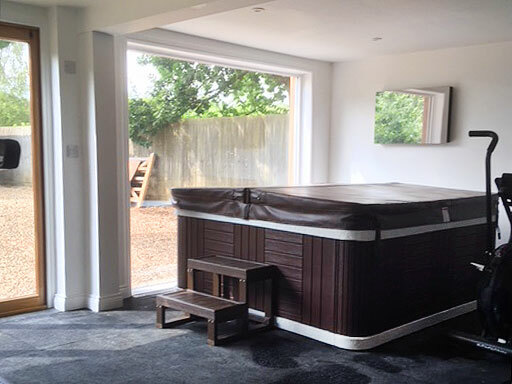 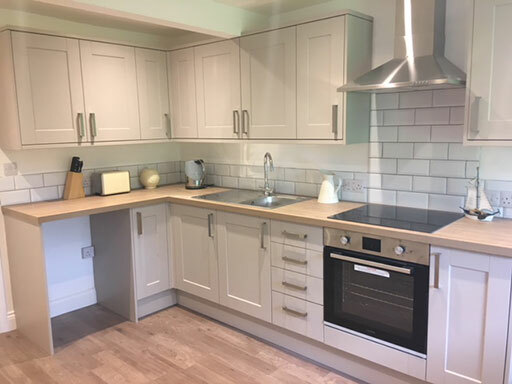 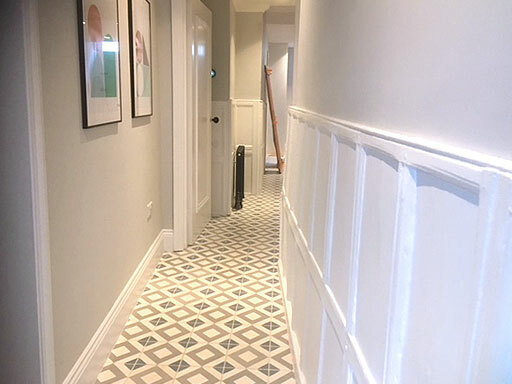 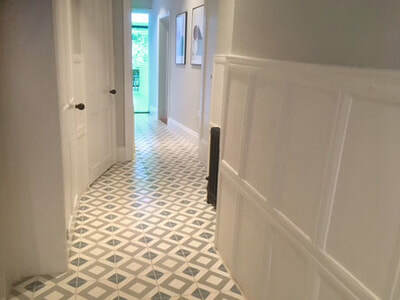 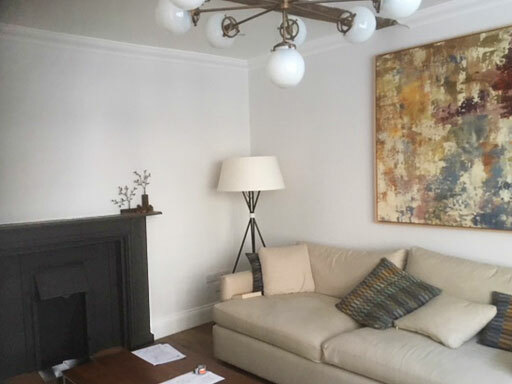 L&S Builders work closely on renovation and refurbishment projects with clients, architects and surveyors from the early stages of a project to ensure that everything runs as smoothly as possible. 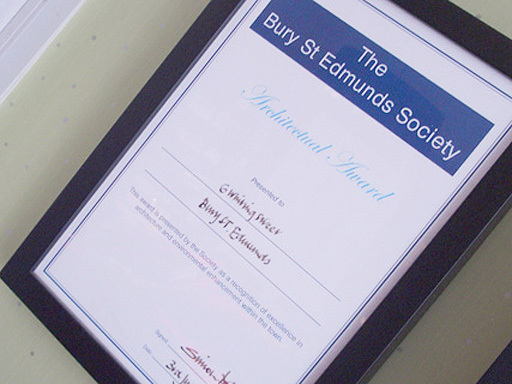 We are proud to have been awarded a prestigious ‘Bury St Edmunds Society’ Architectural award for our renovation building work on 6 Whiting Street, Bury St Edmunds. 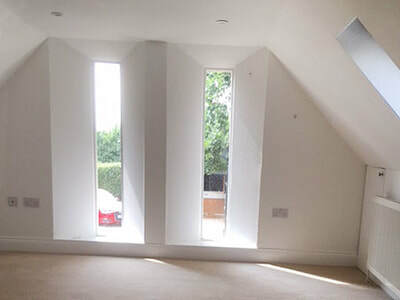 If you have a renovation or refurbishment building project you would like to discuss, please ​contact L&S Builders now. Games room, opening to garden. 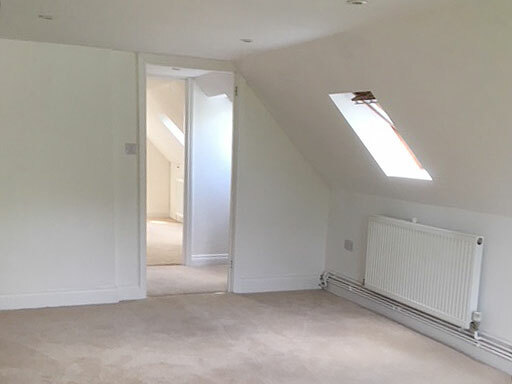 Attic refurbishment with double windows. Attic refurbishment doors and skylight. 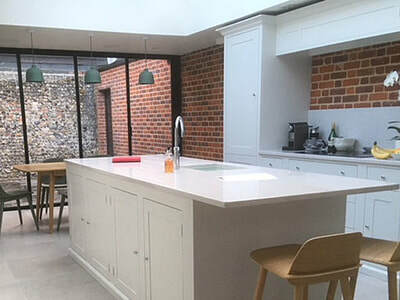 Kitchen with sliding doors to walled courtyard. Corridor looking towards front door. 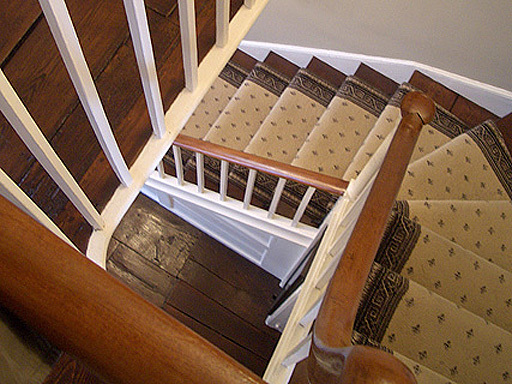 Internal refurbishment of Victorian town house, Bury St Edmunds. 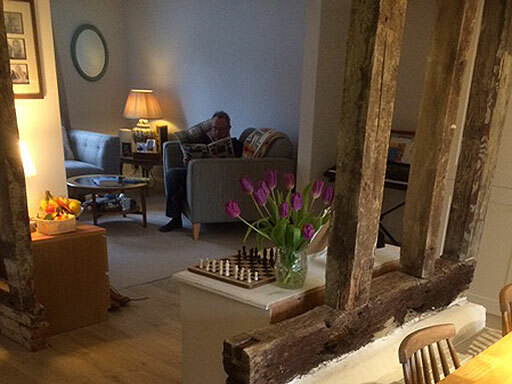 Sympathetic alterations to living room area. New kitchen retaining original features. 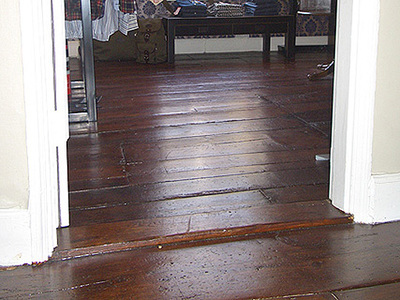 Detail of flooring surrounding original internal wall. 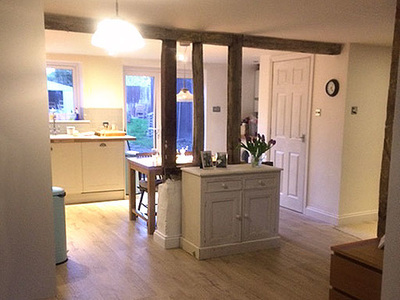 Internal alterations & extension to 17th century cottage, Haughley. 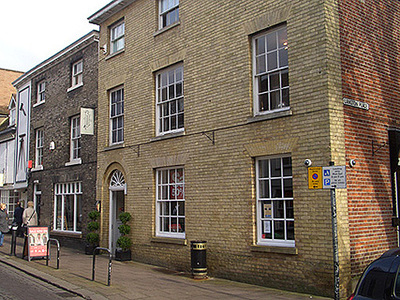 Exterior view from Whiting Street. Interior detail of stairwell retaining original features. 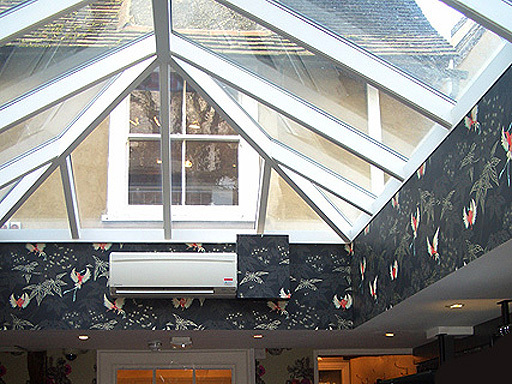 Skylight in ceiling over extension to rear. 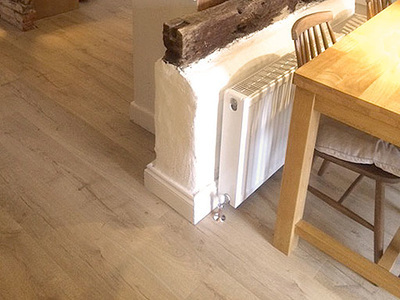 Detail of restored original floorboards. 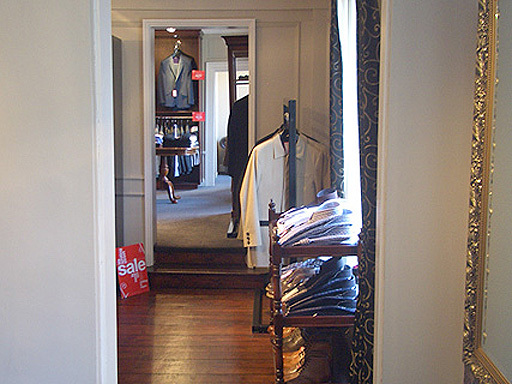 Series of doorways connecting adjoining buildings. 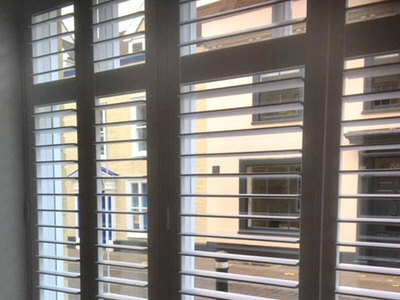 Complete refurbishment of Six Whiting Street, Bury St Edmunds.